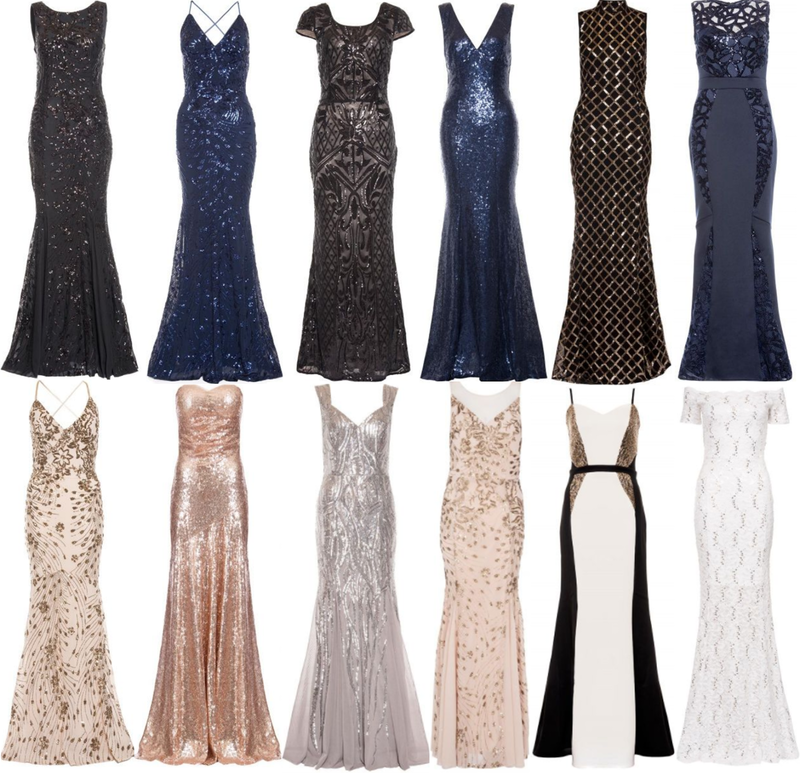 It is no secret that I love sequin dresses, the glitz and glamour of a sequin dress makes me want to cram my wardrobe with every type of gown and wear them at any occasion. I wanted to round up a few of my favourites from Quiz and if you have seen one of my recent fashion posts, then you will know how much I love a trail dress. I instantly feel the Christmas season rush over me when I spot a sequin dress and long, over the top gowns have a big role to play in that. I love the Hollywood element of wearing a long, dazzling dress and I think this particular selection from Quiz nails the glamour aspect instantly.